Join us again this year for a time of spreading Christmas cheer to our church members who are home bound and in nursing homes. They desperately need reminders at Christmas that God loves them and so does their church. We need all of our families to meet at the church on December 8th @ 4:00 PM. We will use the van and other vehicles to split into caroling groups. You do not have to be a singer to do this, you just need to be willing to spread God’s love to those who need it. 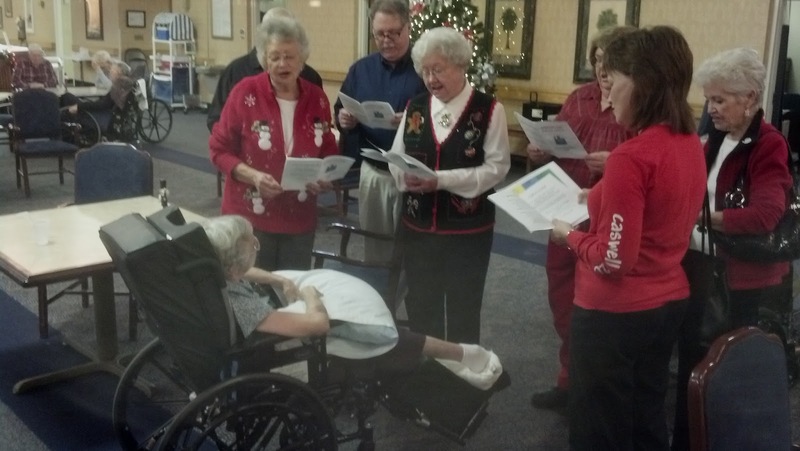 After caroling we will all meet at the Family Life Center at 6:00 pm for a Chili Cook-Off. 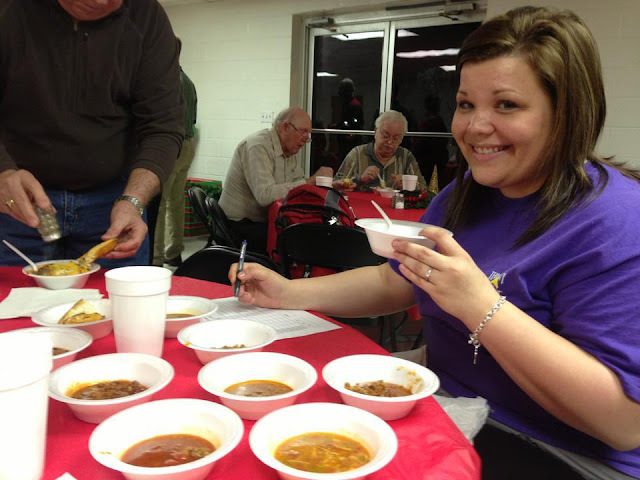 We are asking our members to bring their special Chili dishes to be judged for the title of best Christmas Chili. If you do not cook Chili then bring some desserts or cornbread. HPBC will furnish the drinks and fixings for the Chili.